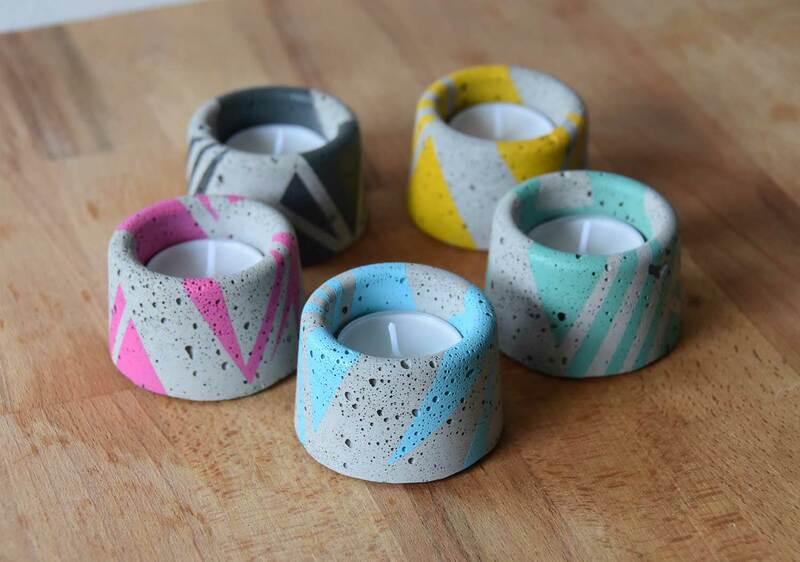 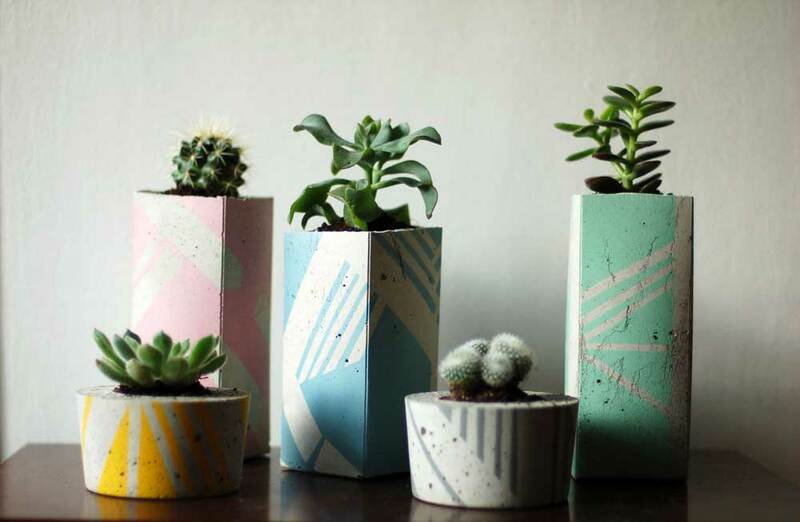 Posted in Ail+El, Concrete, House, Mother's Day Gift Ideas, Upcycled. 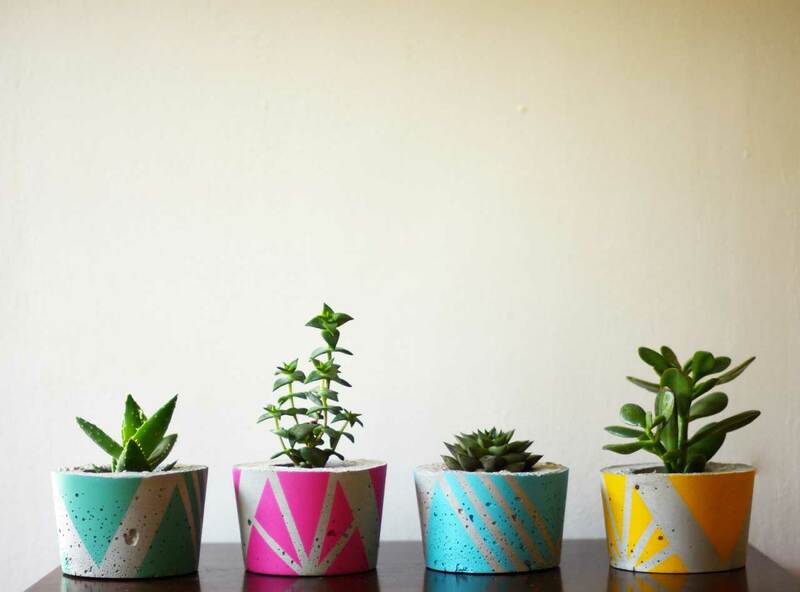 Tagged as ail, concrete, el, paint, planter, succulent. 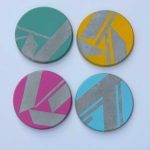 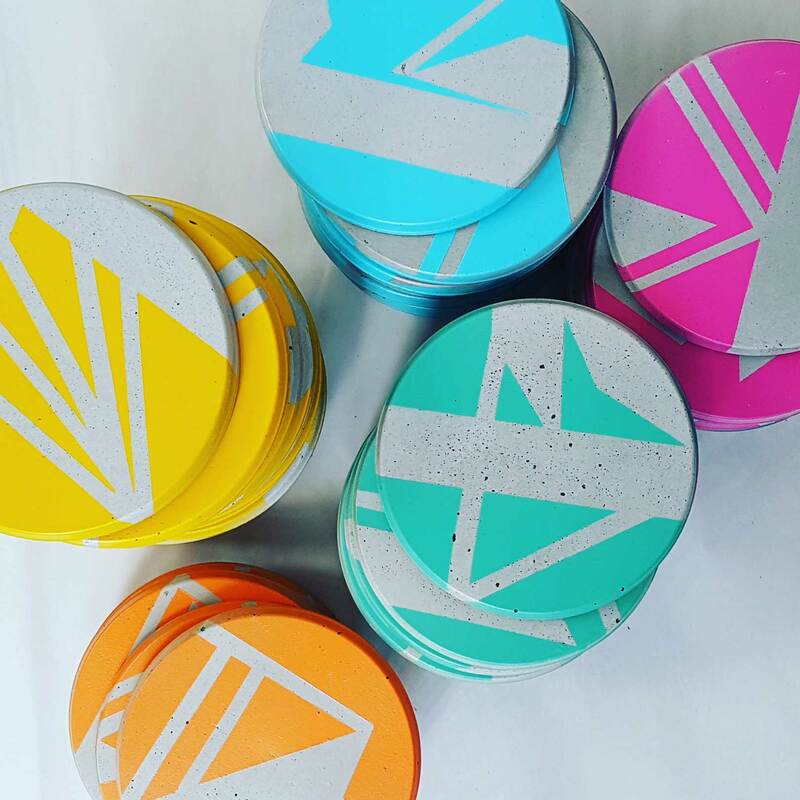 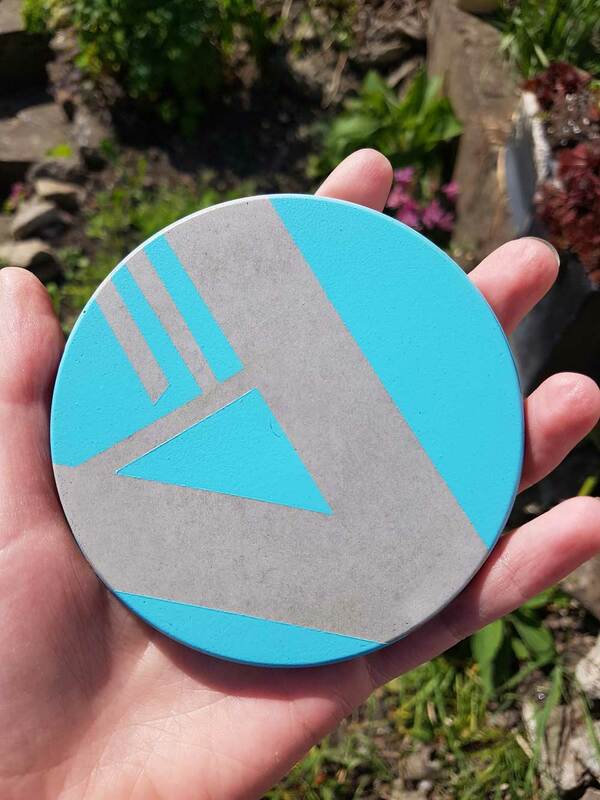 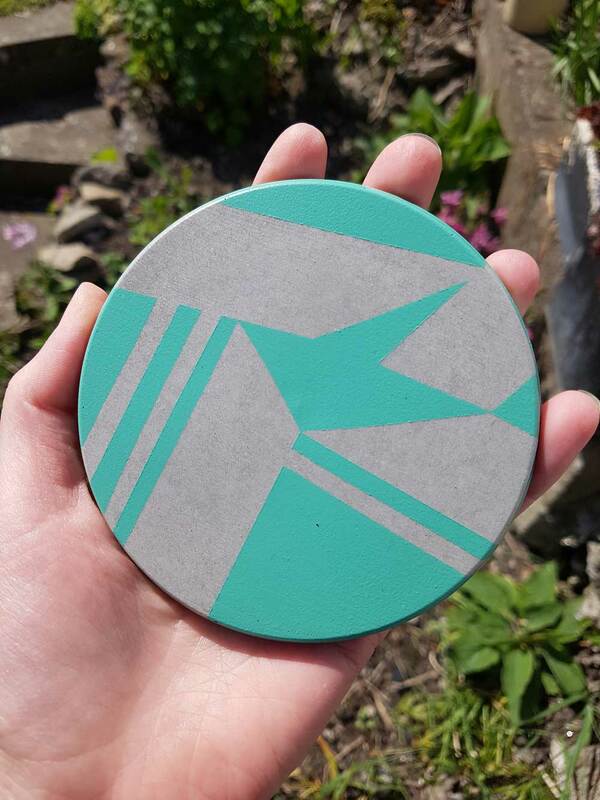 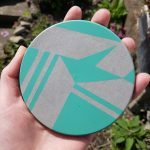 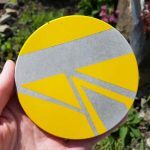 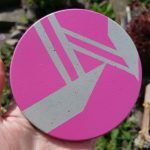 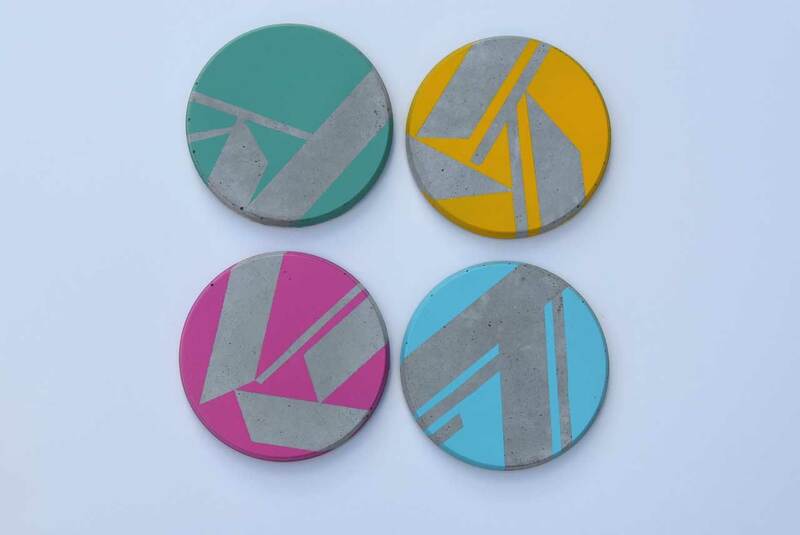 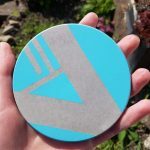 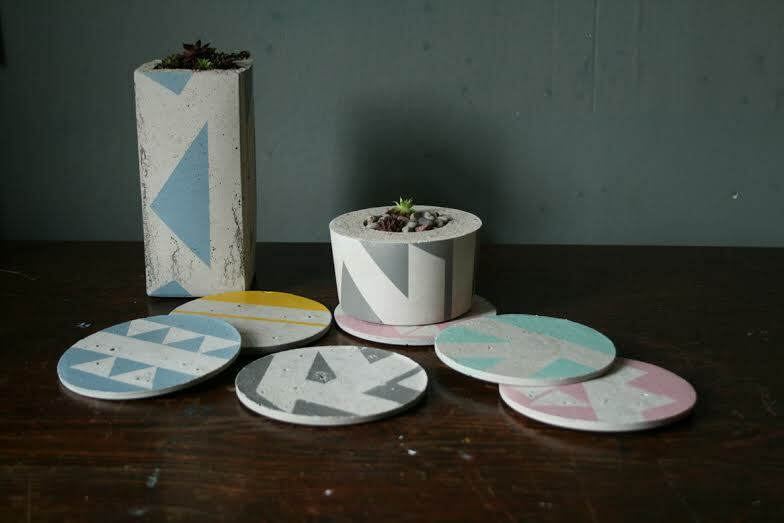 ail+el coasters are handmade using concrete. 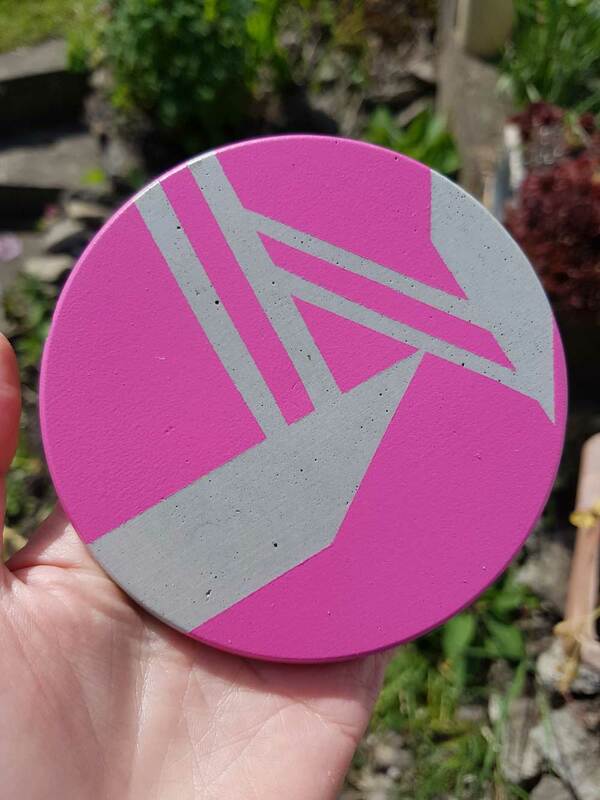 Each piece is individually hand painted. 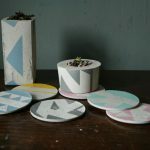 The photos serve as a guideline, each coaster is different, and patterns vary. 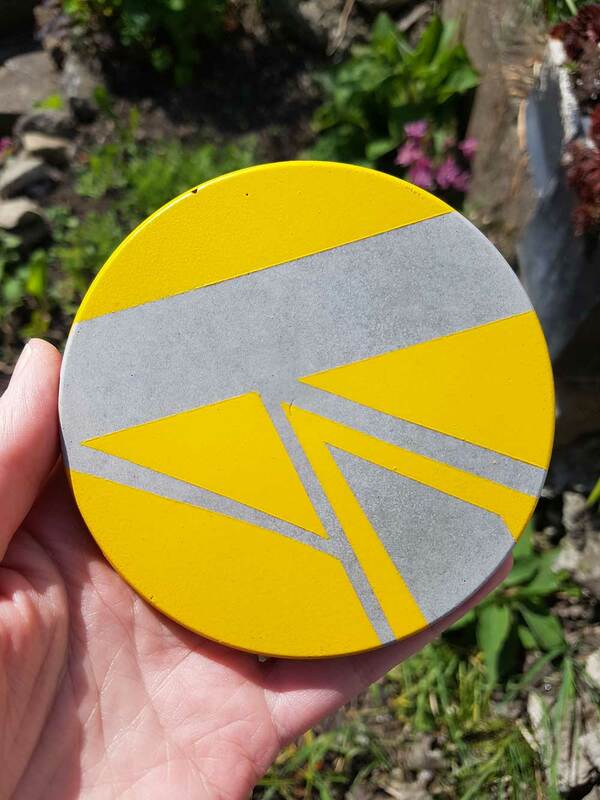 In many of our concrete pieces you will find slight imperfections and marks due to the nature of the material and the handmade process. 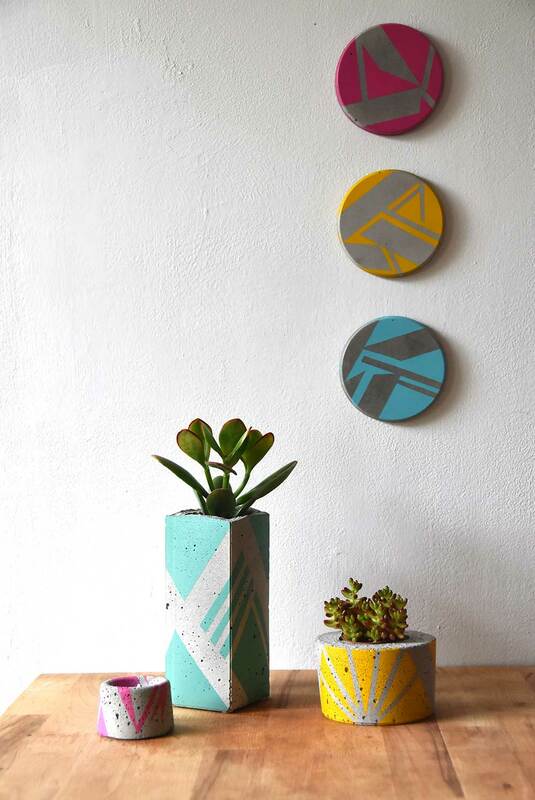 These contribute to the unique character of the work making each piece variable in size.